Introducing HYATT house, designed to welcome residents rather than guests. Hyatt Summerfield Suites is now HYATT house. We invite you to enjoy our comfy spaces and inviting places that let your real-life routines roll on during your long-term stay with us. 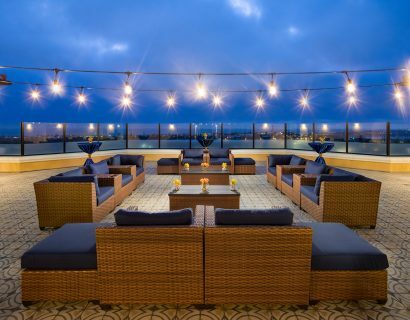 Located on the coast of beautiful Carlsbad, California and conveniently situated only 2½ blocks from the beach, HYATT house San Diego/Carlsbad is surrounded by the area’s many great attractions. 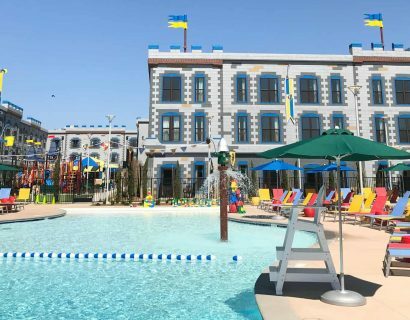 Enjoy a five-minute shuttle ride to Legoland or the Village of Carlsbad or travel a short 35 miles to the San Diego Convention Center, SeaWorld, San Diego Zoo, San Diego Wild Animal Park, Old Town or the San Diego airport. 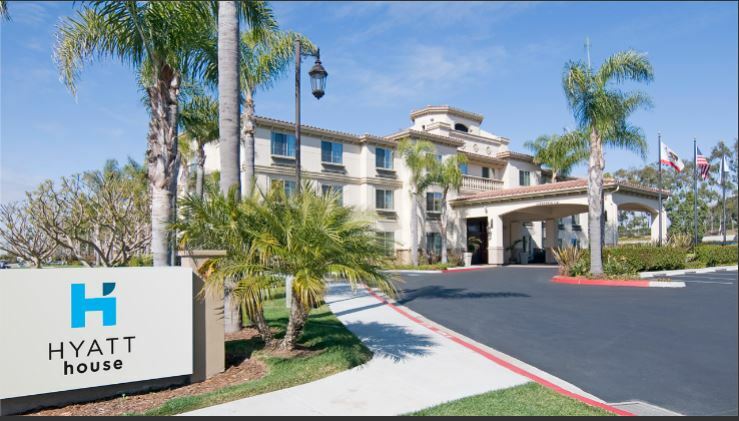 For the business traveler, this San Diego/Carlsbad hotel is centrally located to the corporate offices of California Transplant Services, Taylor-made Golf, 24 Hour Fitness, Life Technologies, Calloway Golf, Chuao Chocolatier, GIA, Invitrogen, SAIC, Rubio’s, Via-Sat, and US Fish & Wild Life. For college students and their guests, the hotel is convenient to the University of California San Diego, Cal-State University San Marcos and the University of Phoenix San Diego. World class golfing, dining, entertainment or shopping are only minutes away. 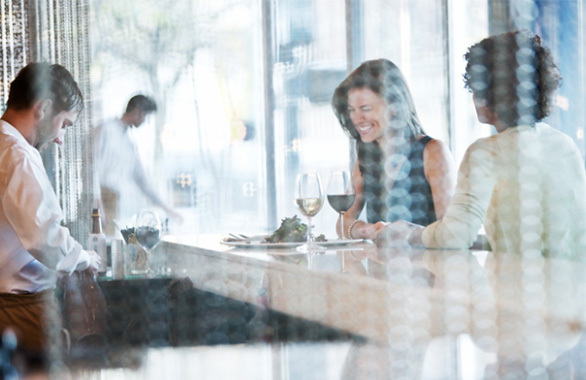 For more information regarding local restaurants and activities near the HYATT house San Diego/Carlsbad hotel, please visit our Activities page. All HYATT house hotels are smoke-free. Pet Policy: HYATT house San Diego/Carlsbad may charge a non-refundable cleaning fee of $25 per day, not to exceed $200 per stay that will be assessed to the guest. Extended-stay cleaning fee cannot exceed $200 per stay and must be inclusive of all taxes. Pets must not exceed 50 lbs and a must be house broken. A maximum of 2 pets are allowed per room.